As a former educator and coach, over the course of my career I realized the importance of communication; identifying needs, communicating plans, and working together to get the best outcome. This rings just as true in this industry. We combine that with skill, honest work, and most importantly we always show up. 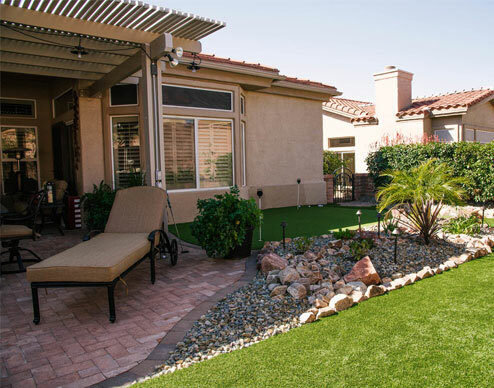 We are the people’s choice when it comes to backyard makeovers.